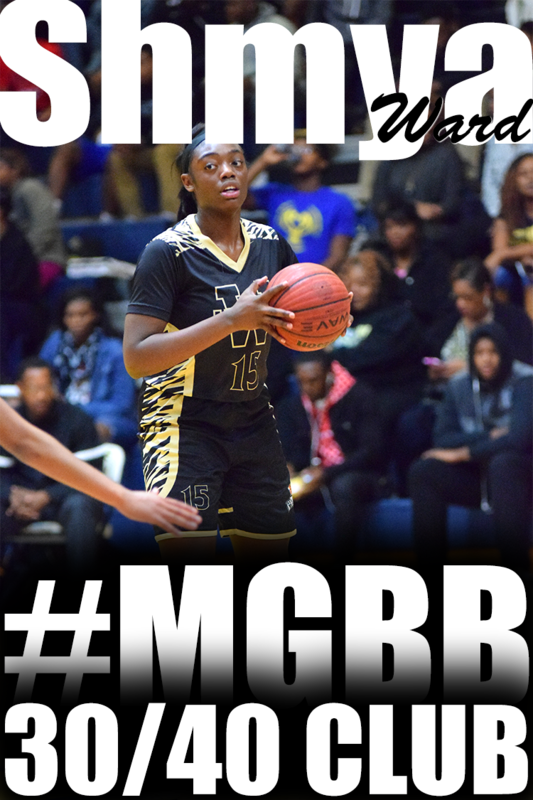 This young lady is the truth.. She has been just as aggressive and athletic to the basket since I first saw her in 2005. And she has range. And guess what?? 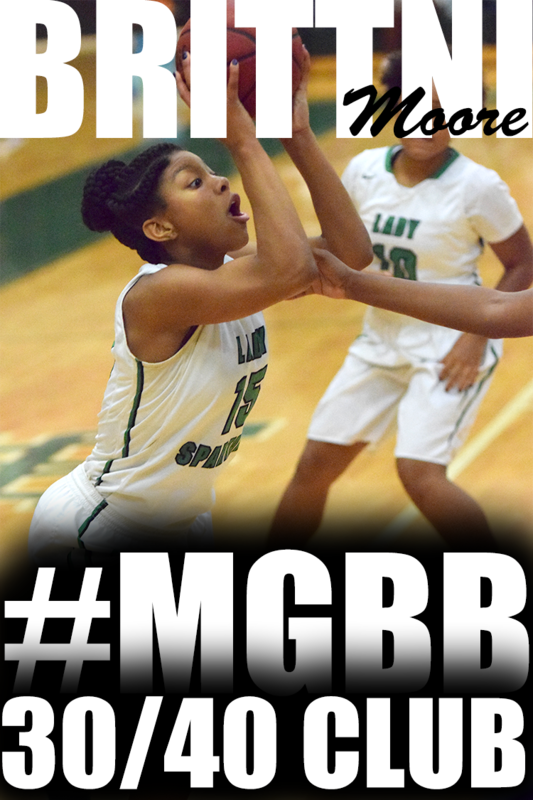 She is just a rising freshman. 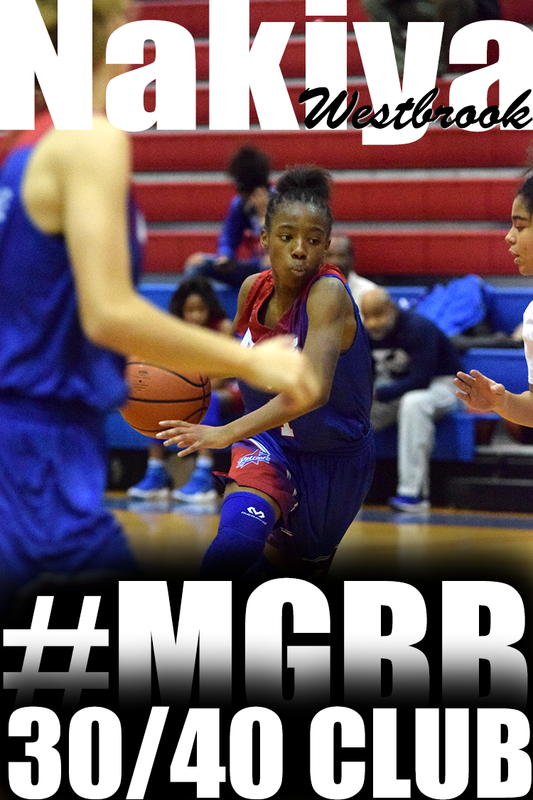 Bartlett High's, Jasmine James, has a ranking of 55 in the ESPN HoopGurlz Super 60. Alexis Givands, former Kirby High standout, has signed a national letter of intent to play womens colllege basketball for the University of South Florida. Alexis has spent her last 2 years at Gulf Coast Community College, Panama City Beach, Florida. Her team recently won the National Junior College National Championship. 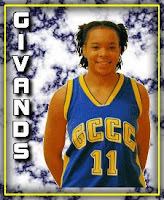 Givands, who is ranked the eighth best junior college (JUCO) player and No. 2 among all JUCO guards in America by the Collegiate Girls Basketball Report (CGBR), averaged 12.2 points and 2.6 assists which was good enough for third and first on the Commodores roster respectively. 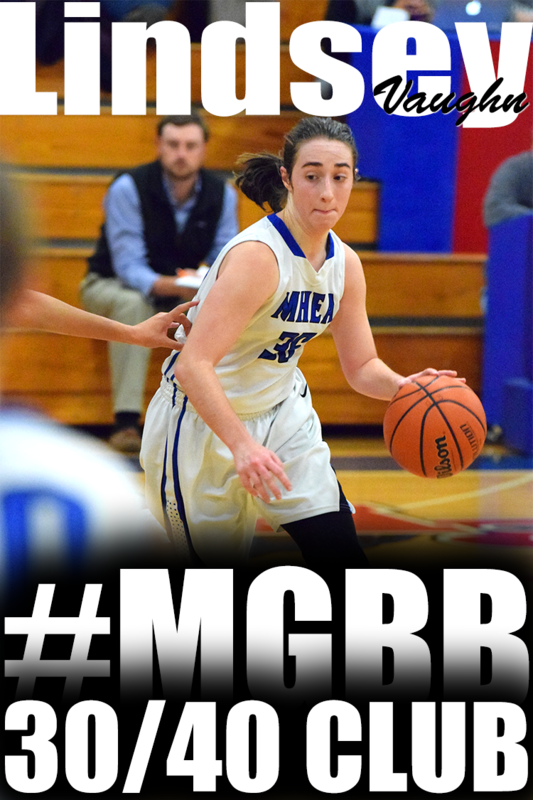 She also grabbed 4.2 rebounds per game. 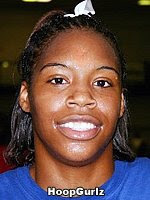 For her efforts during the 2007-08 campaign, Givands was tabbed a first team All-Panhandle Conference selection. As a freshman, Givands averaged 5.9 points per game and grabbed 3.2 rebounds per contest and was a Region VIII All-Tournament team. ...Jasmine James, a 5-8 rising senior from Tennessee, were probably the most skill-set complete guards on hand with range to 20-plus feet. Jasmine has a slick handle and plays hard. Former Melrose High and Southwest TN Community College standout, Starkitsha "Star" Luellen, has signed a National Letter of Intent to play women's college basketball at the University of Arkansas. Memphis, TN is a hot bed for Division 1 (D1) women's college basketball talent. Don't Believe me. Let's start with the present. Class of 08 signings include Mary Jackson heading to Louisville, Crystal Riley heading to LSU, Kurstin Mead heading to Robert Morris, Andrea Holmes heading to State University of New York at Binghamton, Andrea Neil heading to UT Chatt. That's just O8 players and not the entire list of signings. From the JUCO scene, we have Candace Rucker (Southwest TN) heading back into D1 to Southern Mississippi, Ashley Martin (Bevil State) joining Candace at Southern Mississippi and Starkitsha Luellen (Southwest TN) heading to the University of Arkansas. College Coaches take note that Memphis is the place to be.. 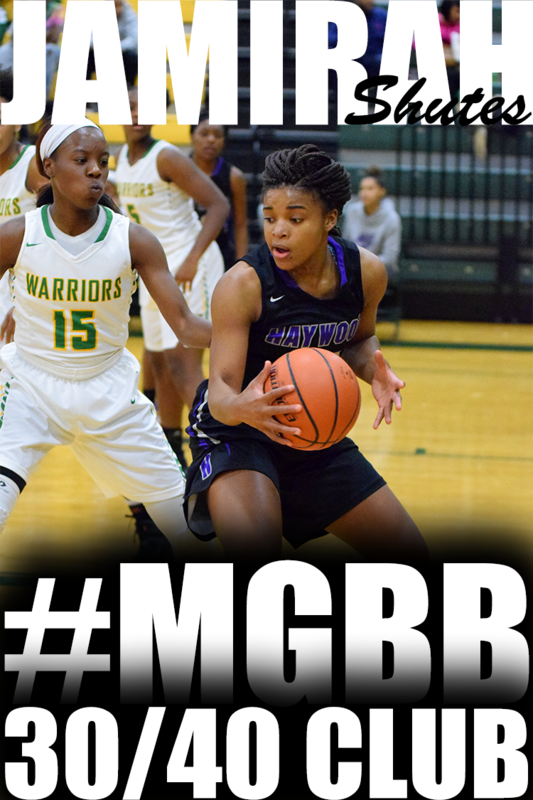 This video is a tribute to young ladies that's in D1 schools or heading that way. It features Crystal Riley, Whitney Houston, now at University of Colorado, Amy McNear, now at Western Kentucky University and Starkitsha Luellen. Coach Joye Lee-McNelis, former University of Memphis coach and current Head Coach at Southern Mississippi University, inks another Memphis player. 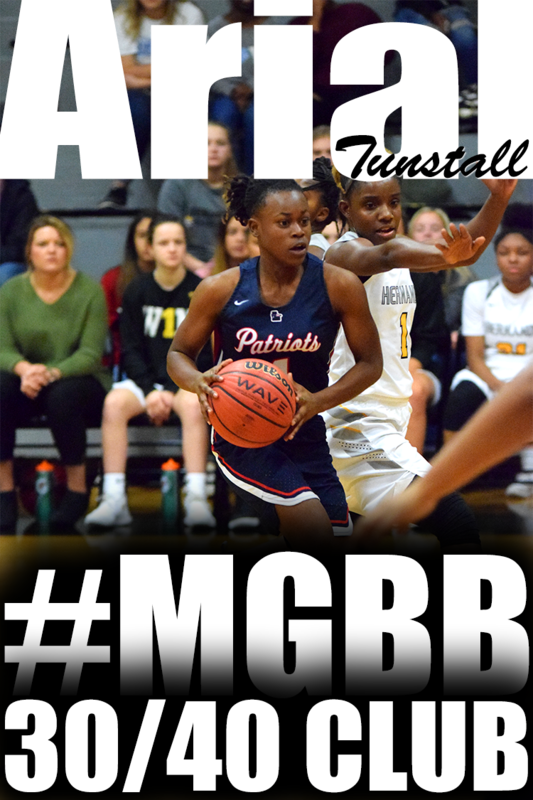 Ashley Martin, Bevill State Community College post player and former Southside High Standout, has joined with former AAU Mid-South Lady Tiger teammate, Candace Rucker, at Southern Miss. "I am excited to have Ashley as a part of our program," said McNelis. "She gives us an added dimension that we so desperately need. 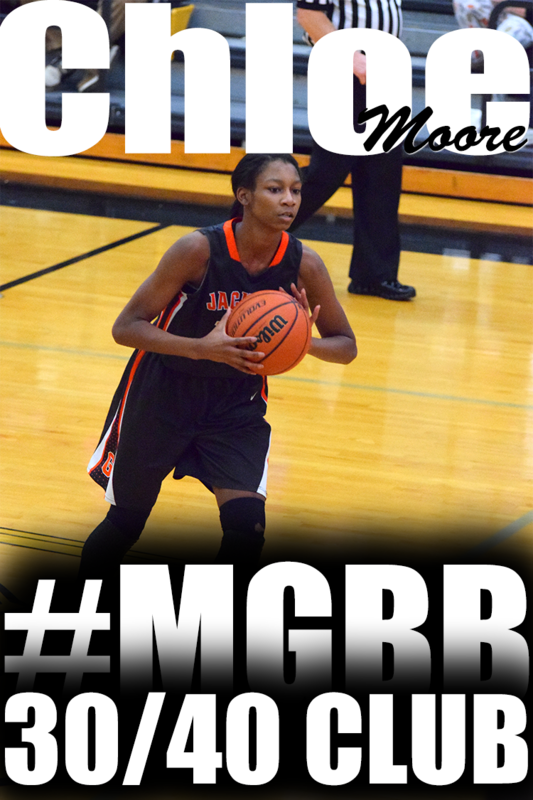 She has a great body that can post up down low and will make our high-low game even better. 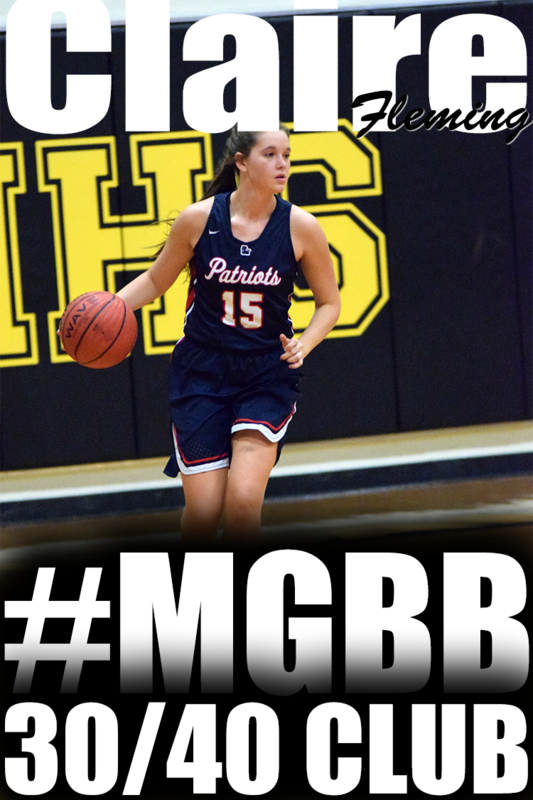 Ashley is a first class young lady with a passion to excel in the classroom and on the court. We are very honored to have Ashley as a Lady Eagle." 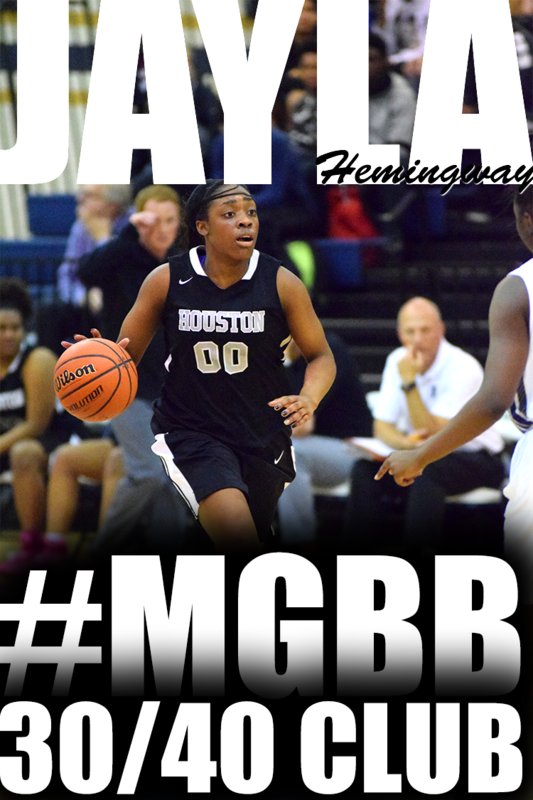 Asia Minter will be joining Rigeway's Devia Harris at Kennesaw State University in Kennesaw, GA this fall. 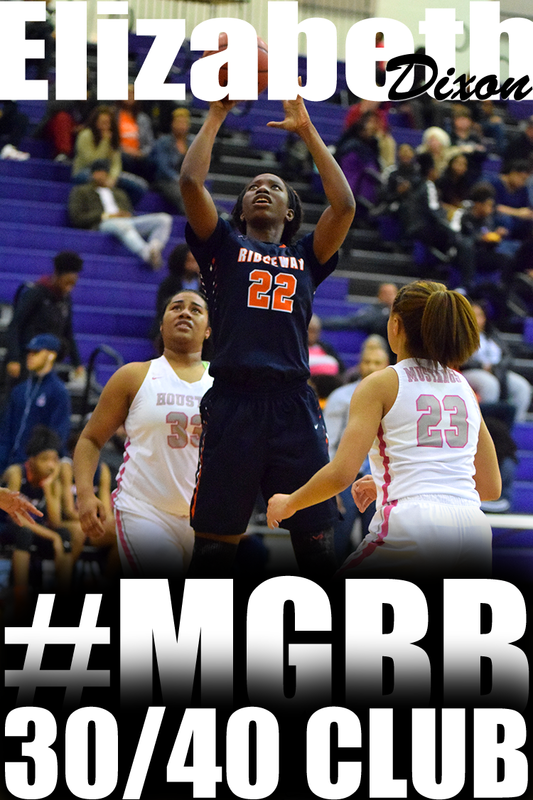 "Asia can score from anywhere on the court," said Coach Tilley. "She will force opposing teams to play us straight-up because they will have to respect her ability to score from long range or off the dribble." Before they were ranked by Mike White's All Star Report, Before they were mentioned on hoopgurlz.com. Before they were some of the most highly recruited players representing Memphis, TN. They were known as the Young Gunz in the 2005 CBL league.. Here is Adrienne Pratcher, Sarah Watkins, and Jasmine James. It's easy for me as a coach, trainer and mentor to tell players what to do on the court. However, did I actually do what I tell you to? Did I actually play basketball? Could I actually play basketball? 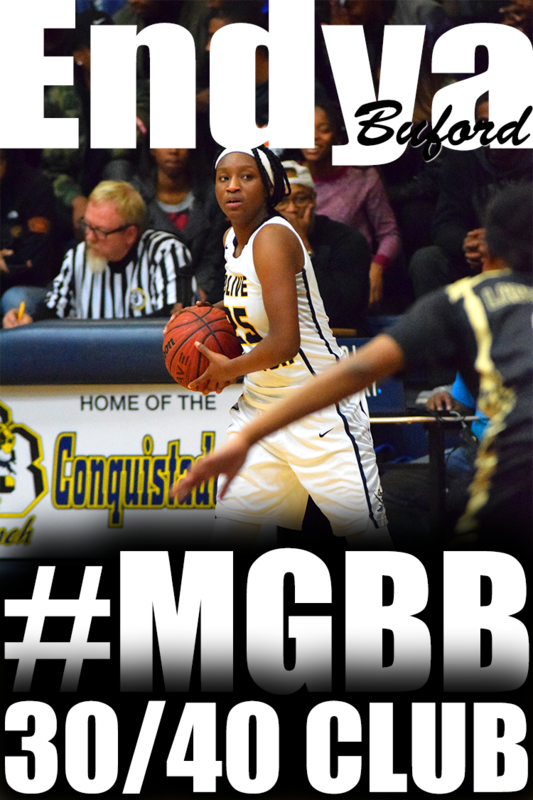 This video is not about basketball nor Memphis Girls Basketball, but about Sportsmanship. 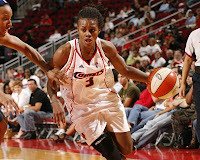 Former Melrose and Southwest Tennessee Community College standout, Ashley Shields pulls down 7 rebounds and score 8 points in 17 minutes of action in the Houston Comets preseason opener. Her next preseason game is May 9th in Connecticut.